The morning came and the birds began singing and the light of the sun filled with love and tenderness began to fill the place. I left my bed and went to the bathroom. I washed my teeth with brush and enthusiasm filled me to go to school. I went quickly to eat my breakfast and took my bag and went enthusiastically to the school. It was the first time I felt excited about going to school, in the previous years, I was late for school and I was punished most of the times because of this, but I was one of the best students in the school and I always surprised my teachers with my skills.
. Finally, all the students came and the teachers began to enter their classes to teach the students. The first periods went easily and quickly. The bell rang, I took my lunch box and went down to the schoolyard. I had no one because I still did not get friends, as I told you, my friends left the school. I went and sat under the shade of one of the beautiful trees in the schoolyard. While I was enjoying the taste of the delicious sushi, I suddenly saw three girls in the upper classes fighting with two girls from my class. I kept watching what was going on until one of the girls from the upper classes pushed one of the girls. I could not sit like that without doing anything I had to do something, so I left my food and went to them and I was angry I was a little scared. “Hey, you there, what do you think are you doing, bothering others just because they are younger than you? This is unfair and impudent. You have to be ashamed of yourself if you want to harass someone, harass someone in your age”. I said it loudly. The girl drew her head towards me slowly and her eyes were full of anger, but I was very impressed, the girl stood in front of me and she made with her face the expression of anger, she did not utter a word and then she left angrily. But I understood from her eyes that she will revenge from me sooner or later, I wasn’t too much sure from that. Actually, I didn’t care about that girl very much at that time. All what I cared about is that I saved the two girls. “I am Kotori and this is my friend Yumi. We wanted to thank you for saving us. We owe you much. 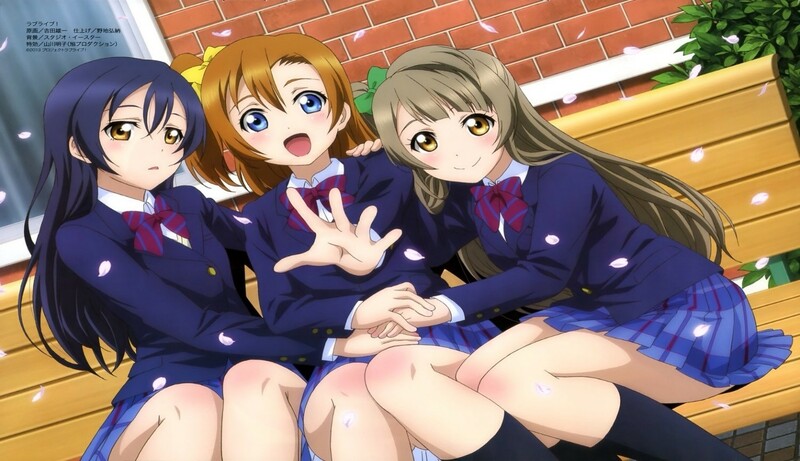 By the way, we did not finish our food as you, so would you like to come with us to a nice place to eat and I would be very happy if you agreed to be our friend” Kotori said that to me. I was very happy and I agreed to be their friend. At that moment I knew that a wonderful friendship would begin. © Copyright 2019 Small Writer 12. All rights reserved. Thanks a lot for your comment, i do appreciate it.! I am really happy that she finally had friends. Ugrade to Premium Membership to feature this review at the top of your content and also on listings across the site. "We Wrote Our Names in Blood"
Experiencing other login problems? We can help. Use letters, numbers, apostrophes, periods, and hyphens. I agree to the Booksie's terms and services. Join for free, post your writing, read, comment and more! Easily upload your writing to an eager audience. Read a growing list of novels, short-stories and poems. A bit curious? 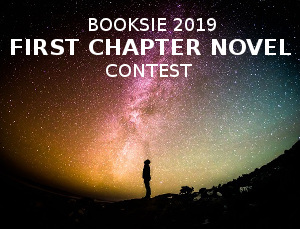 Find out more about Booksie. This page was created in 0.6622 seconds. Cannot annotate a non-flat selection. Make sure your selection starts and ends within the same node. (example of bad selection): This is bold text and this is normal text. (example of good selection): This is bold text and this is normal text. An annotation cannot contain another annotation. There was an error uploading your file.